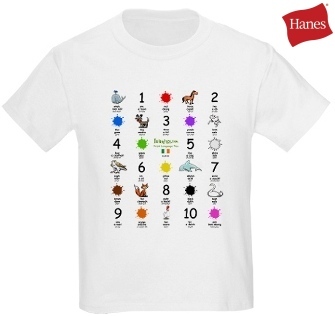 Co. Kildare really doesn't get its due. 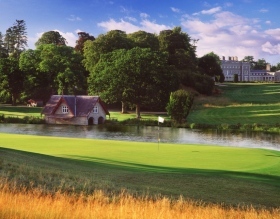 Often overlooked because of its proximity to big brother, Dublin, bordering just to the east, Kildare is a haven of outdoor delights, especially horseback riding and fishing. 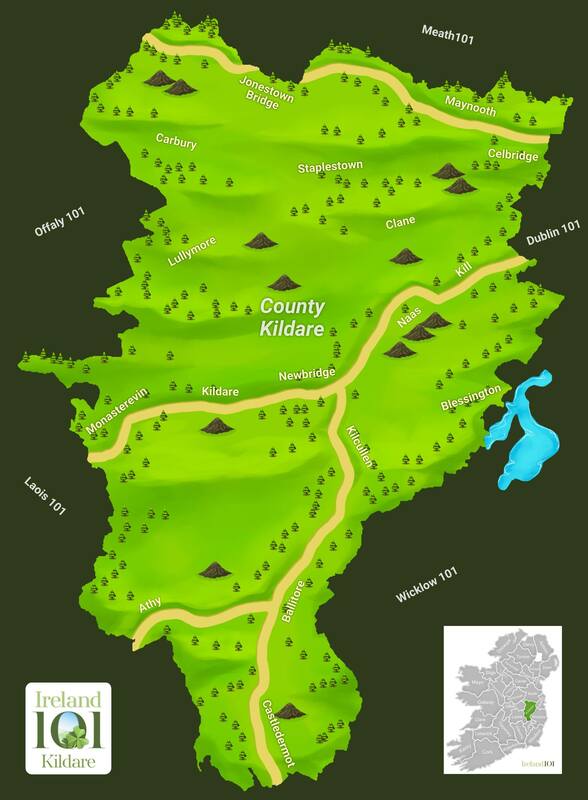 There are also plenty of walking trails in Kildare, for the county is largely rural and mostly flat. 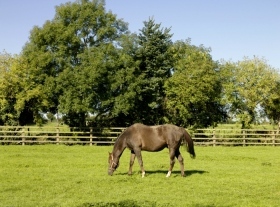 Most people associate Co. Kildare with horses, because it is home to three major Irish equestrian institutions: the Irish National Stud and the Punchestown (hunting) and Curragh (flat racing) Racecourses. But beyond this, few people take the time to really get to know Kildare’s quiet waterways and less trodden trails. 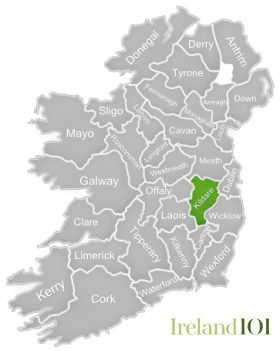 Compared with other Irish counties, Kildare has had a pretty quiet, albeit influential history. 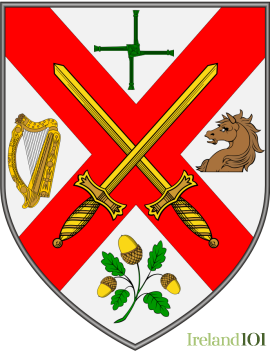 Shired in the 1200s, the county was home to the FitzGerald family, which became the Earls of Kildare in 1316 after the county was incorporated into the Pale under English control. 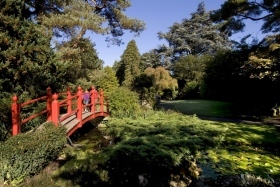 Thanks to its proximity to Dublin, Kildare is one of Ireland's most affluent counties, especially as commuting to the city has become common and many multinational corporations, like Intel and Hewlett Packard, have opened in here. Kildare has also quietly been contributing numerous artists to the Irish music scene for years. 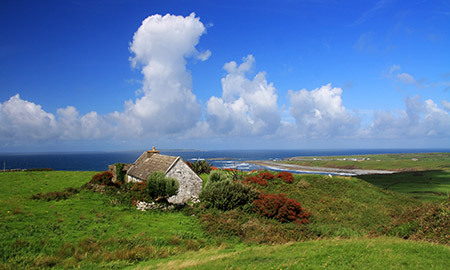 Among them, crooner Damien Rice and folk singer Christy Moore, as well as drummer Graham Hopkins of The Frames and The Swell Season, while Rolling Stones guitarist Ronnie Wood owns a house near Clane. Another famous Kildare son, albeit not a musician, is polar explorer Sir Ernest Shackleton who was born in Kilkee, County Kildare on February 15, 1874. In 1884 his family moved to Sydenham in London. Kildare Town Heritage Centre offers a quaint view of life in medieval Kildare, while the South Kildare Heritage Trail traipses through the county’s rather upper class history as part of the English Pale, including Kilkea Castle – built in 1180 and home to the Earl of Kildare – remains of a Franciscan abbey at Castledermot and, oddly enough, a 17th century Quaker settlement in Baltimore. 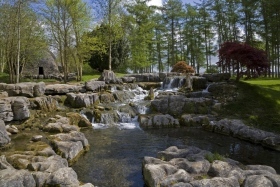 The Japanese Gardens at Tully were created between the years 1906-1910. 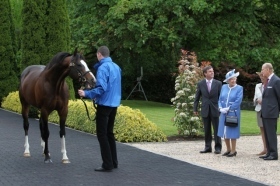 They are located on the grounds of the Irish National Stud. 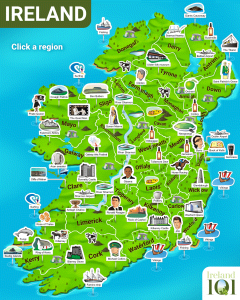 How much do you know about Kildare ?